Can someone provide a link to the Steam achievement commands mentioned earlier in this thread? I can't seem to find them. Are they faulty? That's the last thing I need for my game. It is also possible that i will completely rework everything and make a new package. I will know in the upcoming week what the plan will be. I will let you know here what my plan is once i looked into the actions. 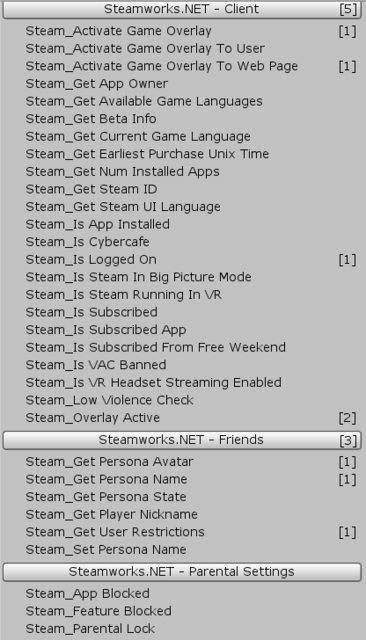 I am working on steam actions but there is literary a lot of work on this. 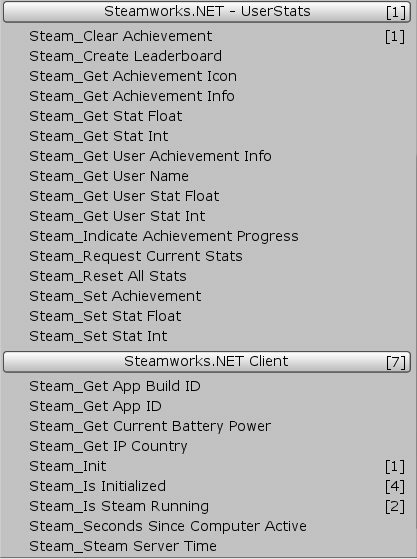 But i have now about 50+ actions ready for testing. It includes achievements / stats / client / friends stuff (avatar/nickname/...) and some more. As this is alpha/beta testing i do not advice to use them on your projects, if you do it is on your own risk! Thanks for cranking away on this, its super exciting! So far tests are looking good, but i would like some more tester. At the moment i am making some samples, and will be making some tutorial videos in the next comings weeks. After that i will release the 1st part on the forum (probably still as beta!) on a new thread. and if that goes good they will be set available on the Ecosystem.